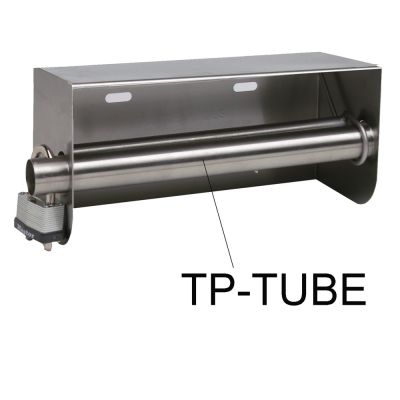 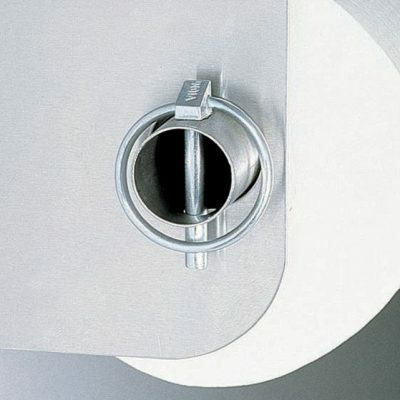 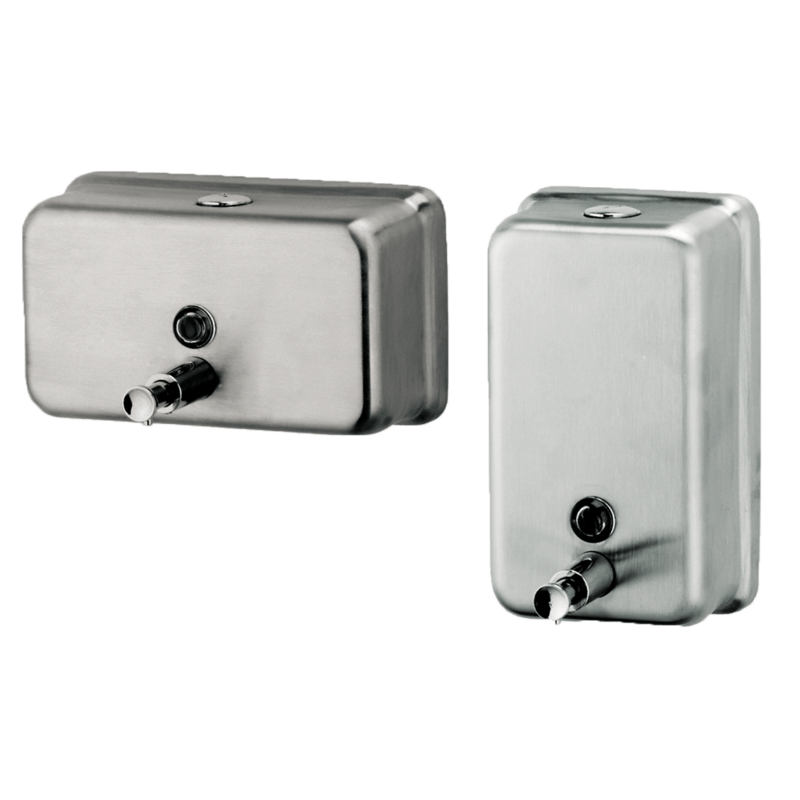 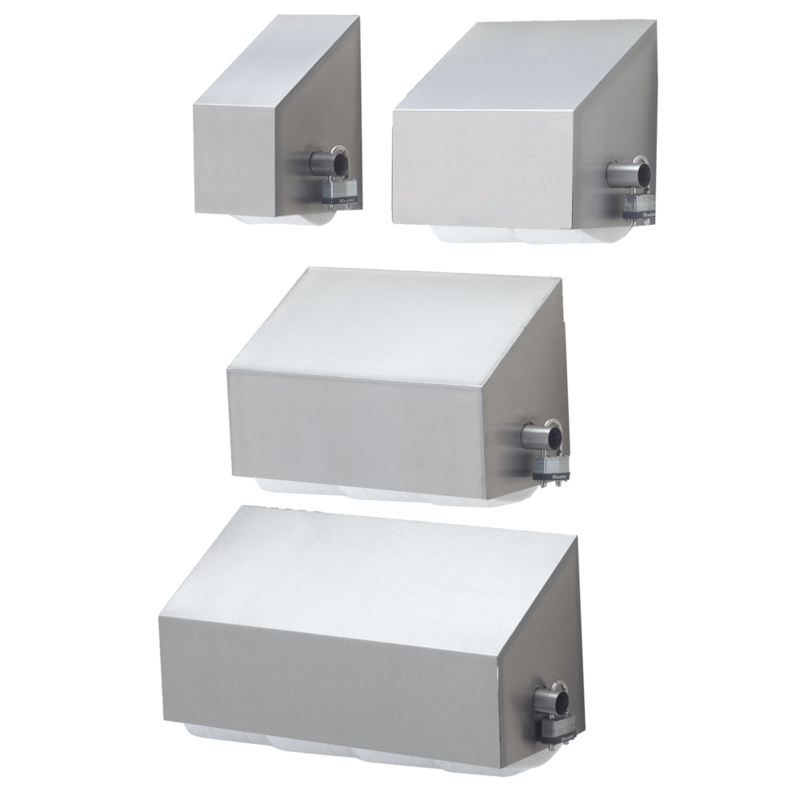 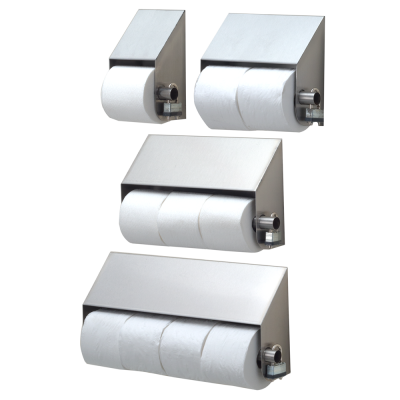 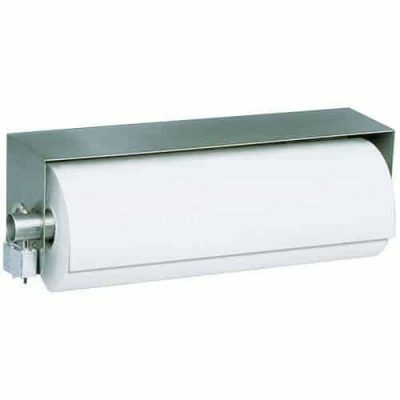 Indestructible stainless steel covered & slanted MTP series toilet paper dispensers. 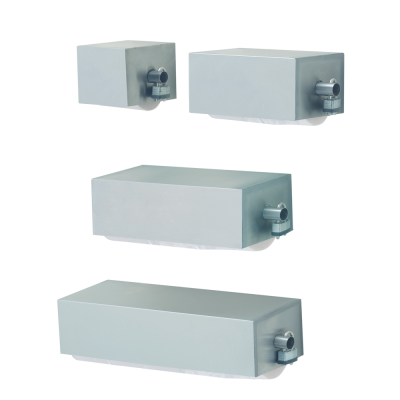 Lock not included. 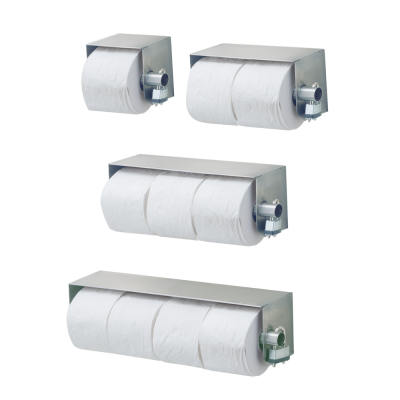 Specify 1, 2, 3 or 4 rolls. 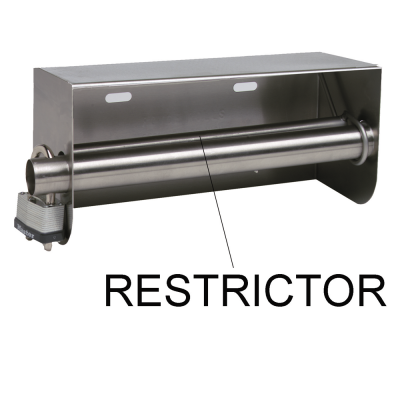 Make your dispenser vandal-resistant with our keyed alike Master Lock #TP-LOCK. 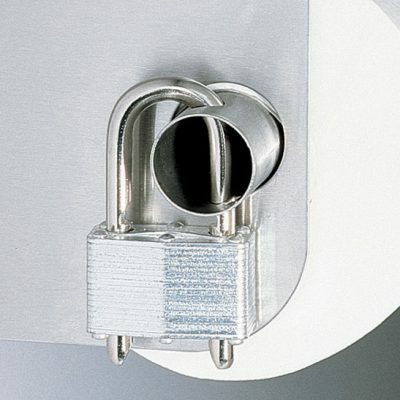 Or, if vandalism isn’t an issue, try our easy-to-use #TP-CLIP.